Gérard LOMMEL acts as Government Commissioner for Data Protection in public administration and is in charge of a compliance and advising program in the interest of more than 120 State entities. 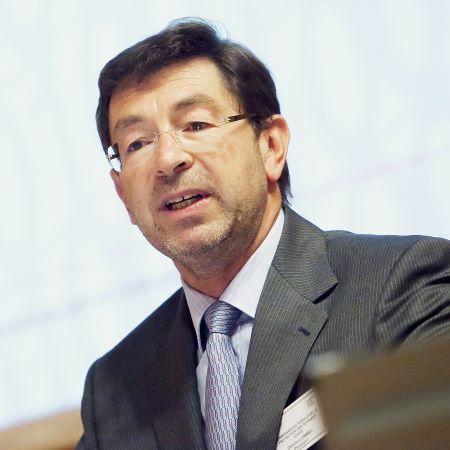 Mr LOMMEL was the President of the “Commission Nationale pour la Protection des Données”, the Luxembourgish Data Protection authority, since its creation in November 2002 until November 2014. Actually, he represents Luxembourg within Council of Europe as Vice-President of the Consultative Committee of Convention 108 and negociated the modernisation of this first international legal instrument (54 countries are parties to the convention) in the field of protection of individual personal data. • Before Mr Lommel practiced for more than 18 years as the responsible for the legal, HR and statutory matters of RTL, the broadcasting organization.